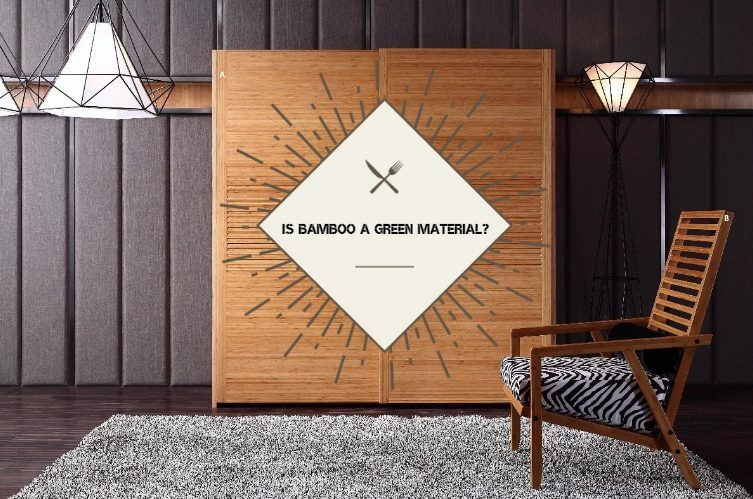 Home/blog/Is bamboo a green material? 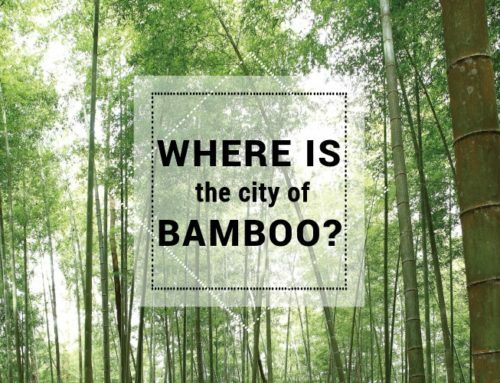 Bamboo industry used bamboo, the vast majority of bamboo. Phyllostachys pubescens can be harvested for four years, and even the fastest-growing wood has a growth period of 15 to 20 years. 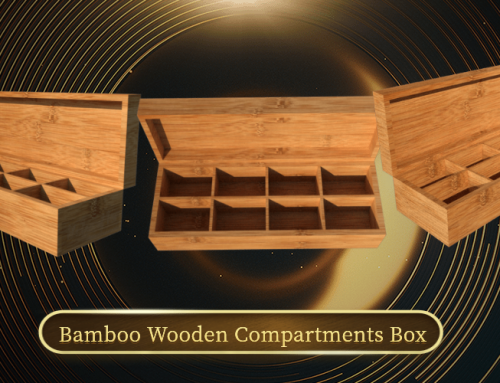 Therefore, the sustainability of bamboo advantage is very prominent. 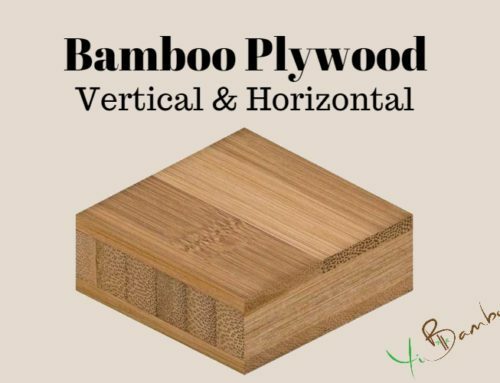 Mature bamboo forest, with its own ability to adjust the number of plants balance, moderate harvesting can promote healthy bamboo plant regeneration. 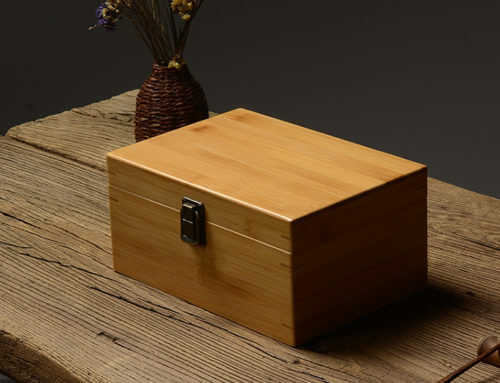 As long as properly managed, bamboo can continue to provide a certain amount of bamboo raw materials each year, and will not affect the ecological capacity of water conservation and soil conservation. 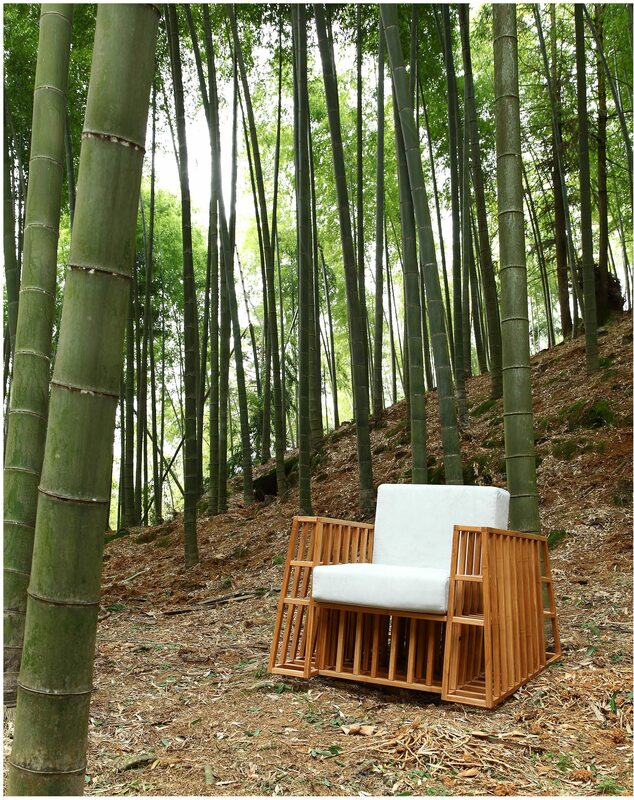 The extensive use of bamboo, so that more forests can be preserved, which is of great significance to the global environment. 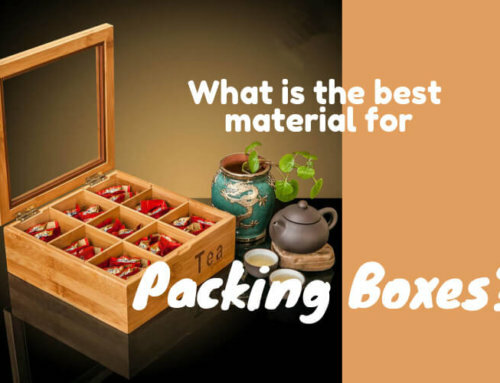 However, cheap replica watches more than that, bamboo forest for the absorption of carbon dioxide and the ability to release oxygen, are 1.3 times the normal forest.